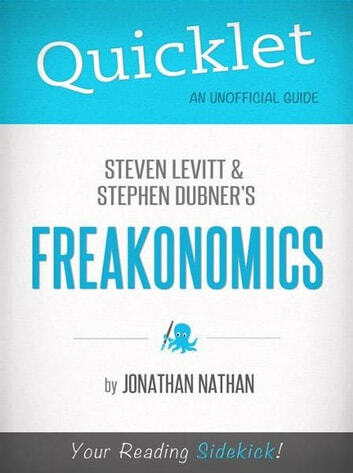 Freakonomics was written by Steven D. Levitt and Stephen J. Dubner. 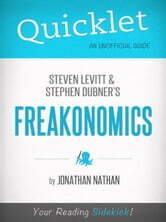 Levitt is an economist who is known for making connections that other people do not see, while Dubner is a journalist for the New York Times. The book started as an article about Levitt that Dubner was writing for the New York Times in 2003. They wrote the book together as an attempt to bring economics to the masses, to show in an interesting and conversational way on how economics can prove that conventional wisdom is often wrong and how it can shed new light on confusing situations. The book was published in 2005 and has somewhat become controversial for its findings.